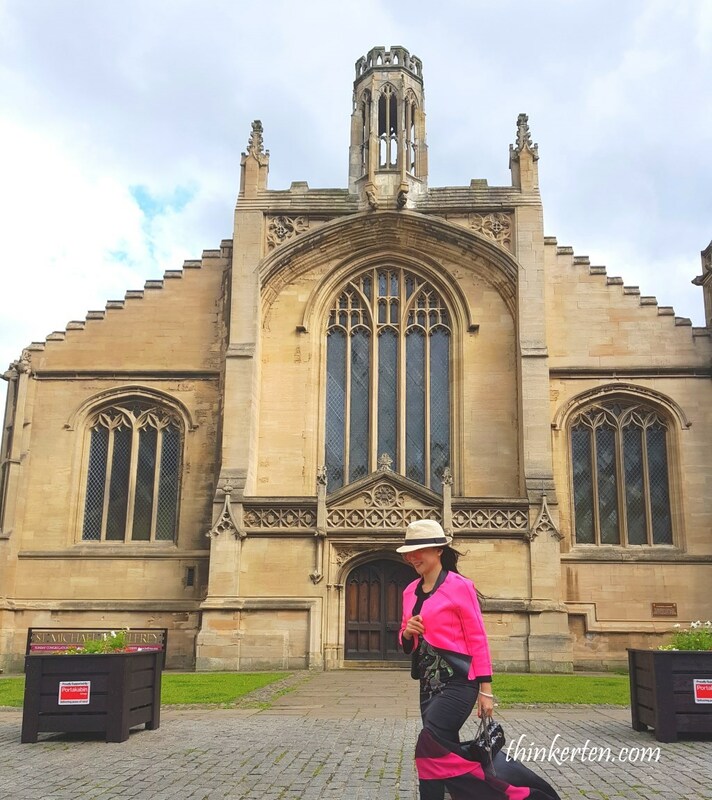 York is an old city with its cobbled streets and beautiful architecture, about 4 hours drive from London. From Edinburgh, the distance is also about 4 hours drive. 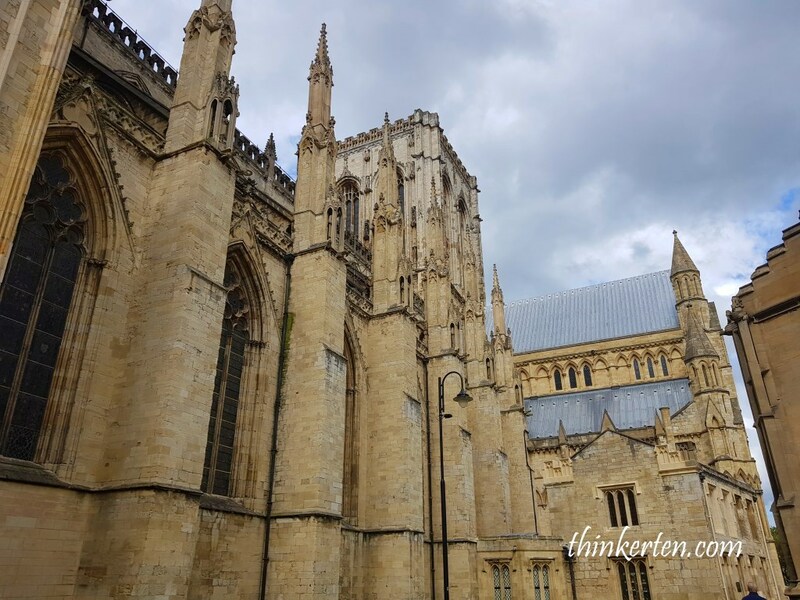 York is also an important historical city in England which is believed to be the most haunted place in Europe. Many Ghost Trail, Ghost Walk you can join if you dare but all started at night time. The Last Drop Inn is a pub, it was still quite empty when I was there as it was still very early to have a drink. 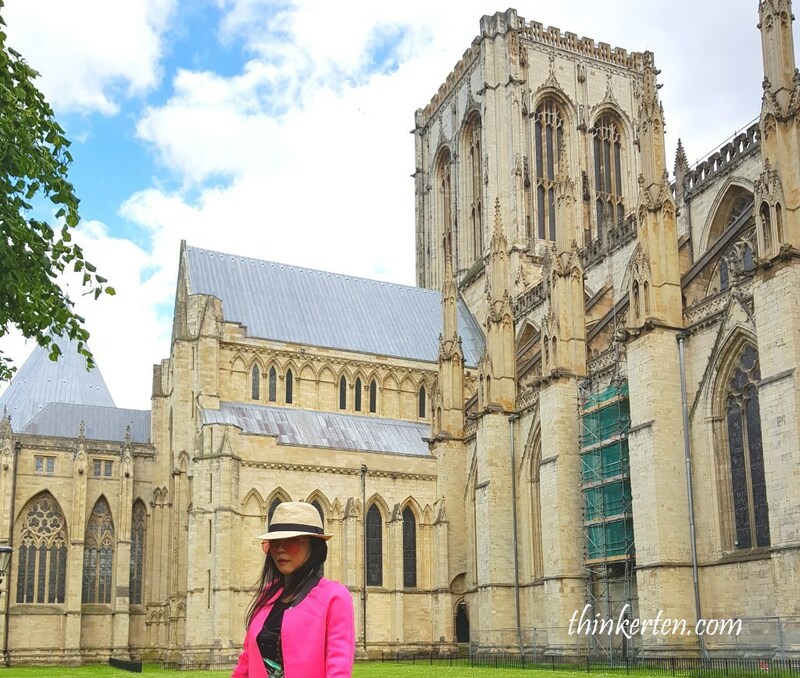 I know I have been to many Cathedrals in UK but I was still speechless when I saw York Minster. It is really grand and stunning and is one of the largest in Northern Europe. To be frank, if you look closely, the Cathedrals all look quite different, it is really nice to look at their incredible architecture. 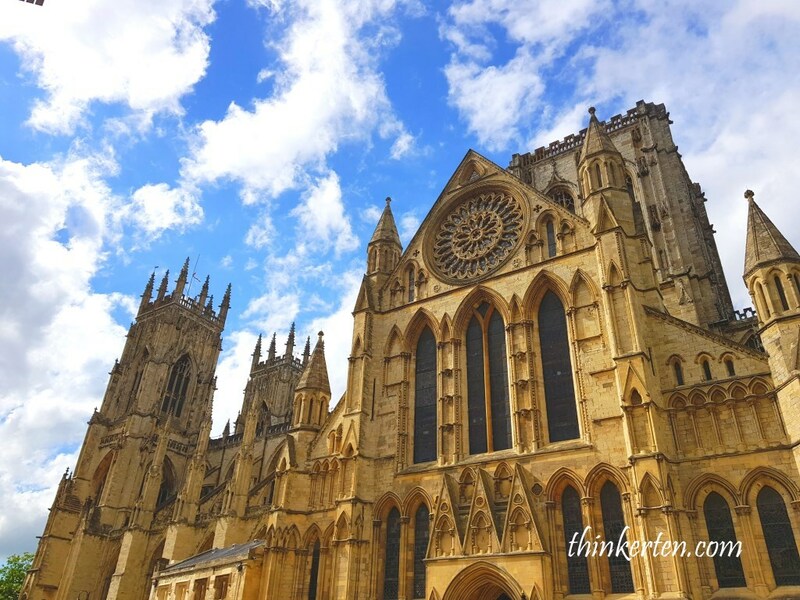 York Minster is top 20 best Cathedral in UK. 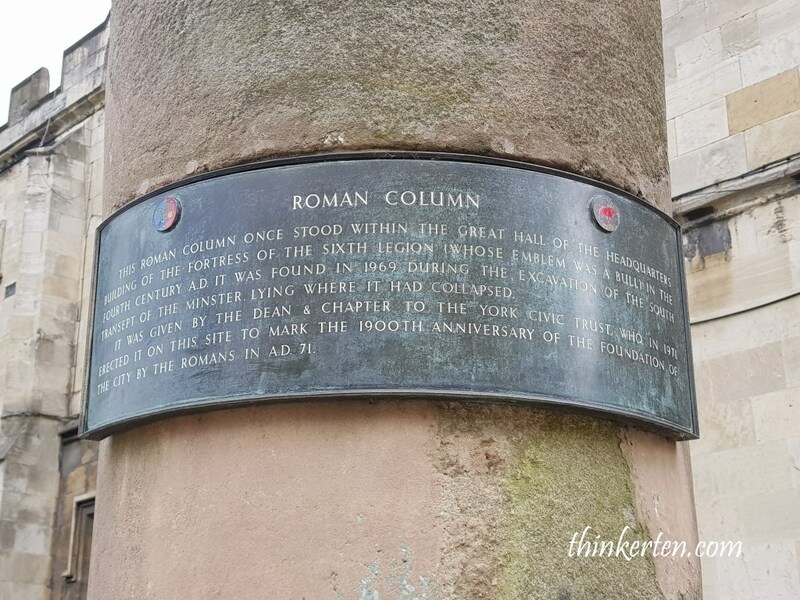 The Roman Column is located near York Minster, you will not miss this tall column which is quite an impressive piece of Roman architecture. 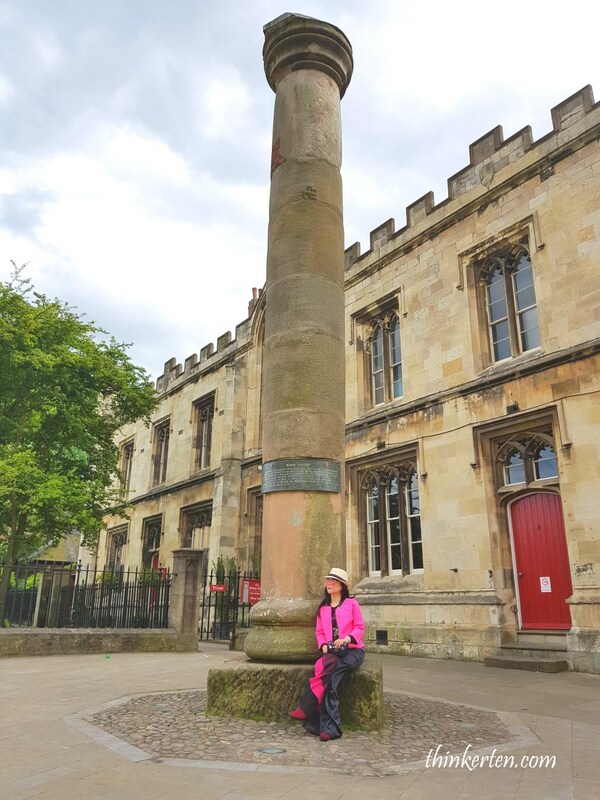 If you sit at the column, you will be able to enjoy the great view of the York Minster front view. 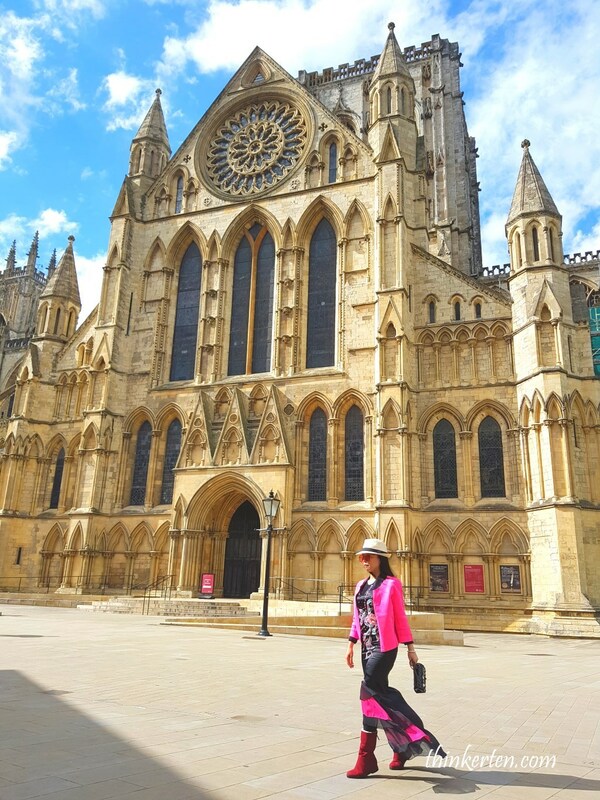 The York Minster cathedral took 250 years to complete, it specially famous for it stained glass dated back to the 12 century. Don’t forget to look for the biggest stained glass. St Peter’s Church is just sit next to York Minster. 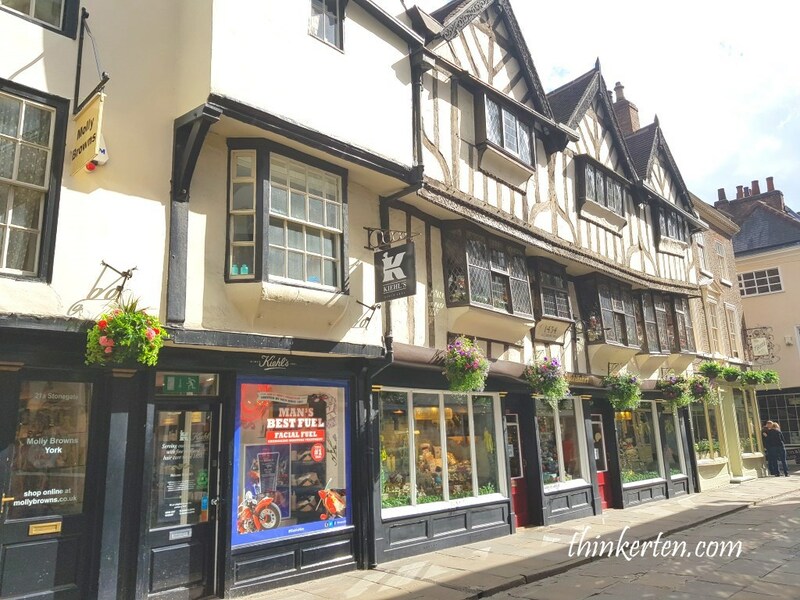 The Shambles is believed to be the oldest and most well-known shopping street in Europe. 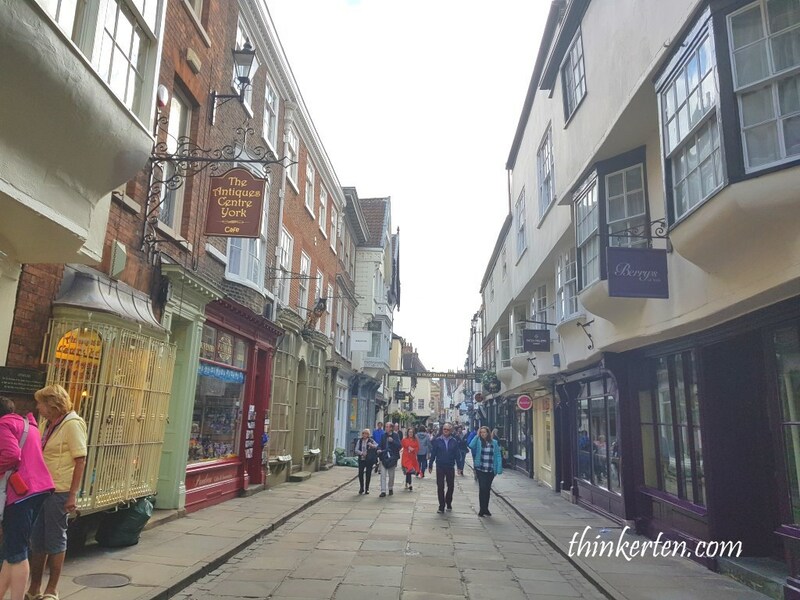 It was also the inspiration for Diagon Alley in the Harry Potter films, in case if you are a Harry Potter fan, you may notice the Shambles look very familiar to your. 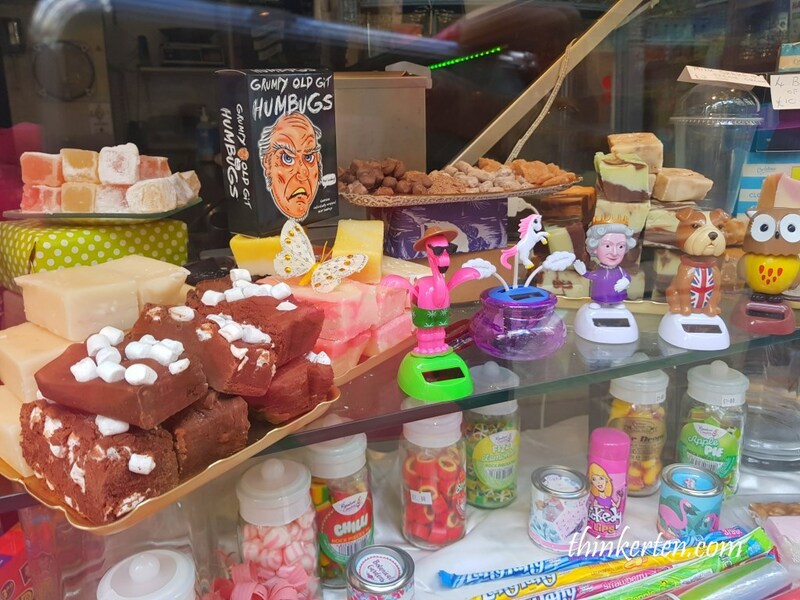 The old term “shambles” is an ancient open air market stalls which slaughter and sell meat. 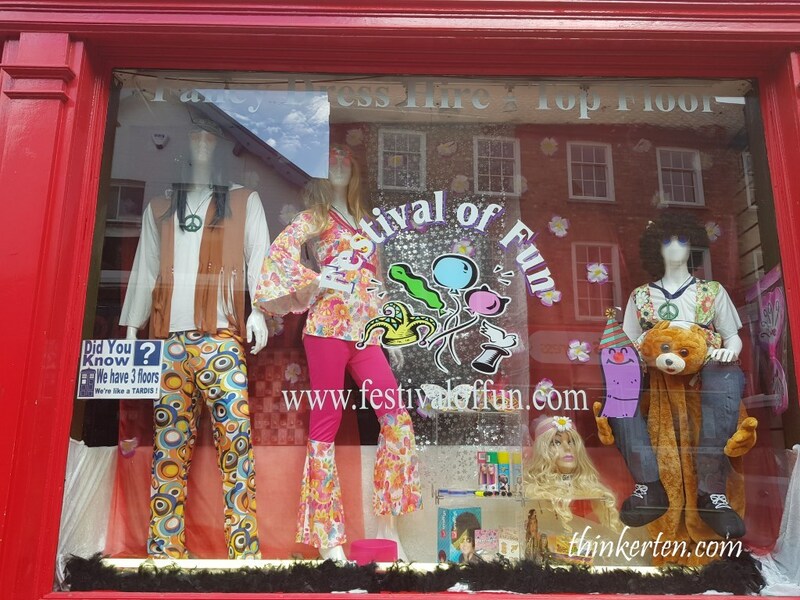 Now, it has become a fashionable shopping street selling all kind of stuff, such as antiques, designer clothing & bags & accessories, tourist souvenirs and many mores. 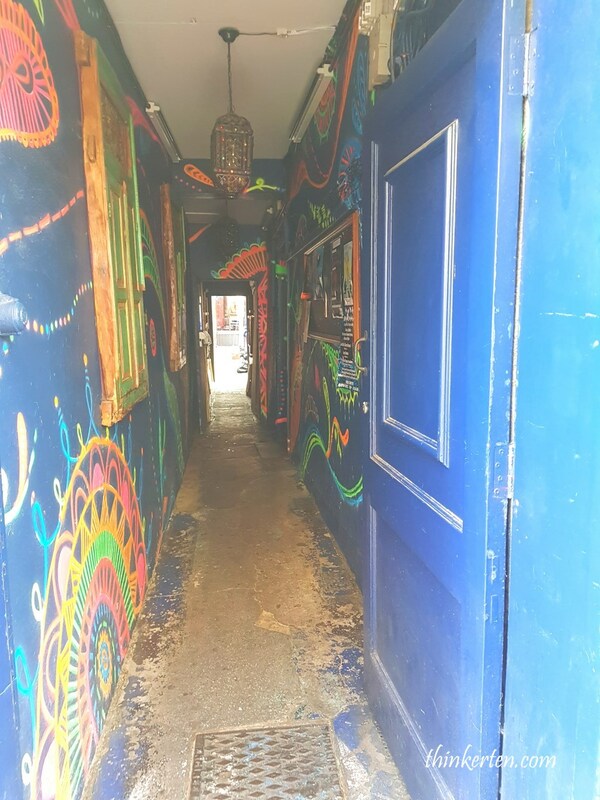 York is also famous for its haunted pubs, small alley here may bring you into some haunted pubs. If you want some thrill, you may want to join the ghost hunting in those haunted pubs. 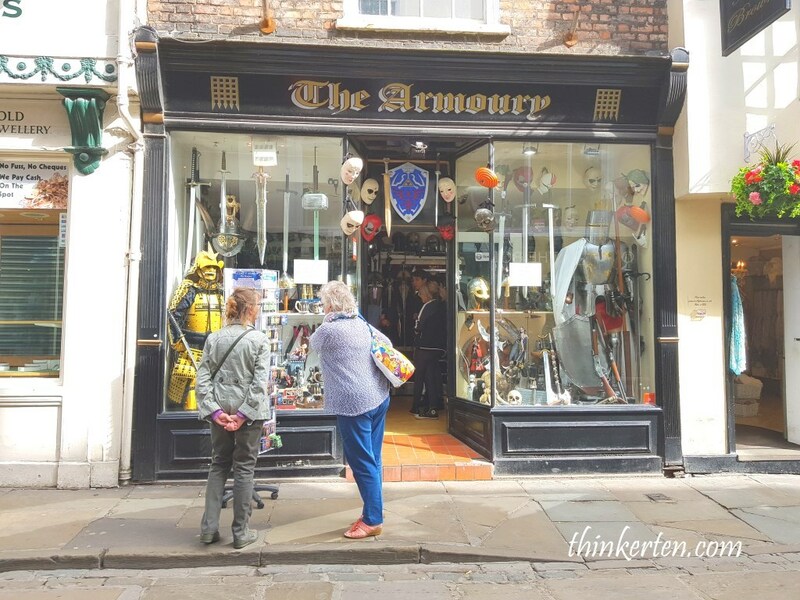 An interesting shop which has a big selection of ancient and fantasy-themed weapons and trinkets. Go in and check it out. You may find something good stuff for Halloween. 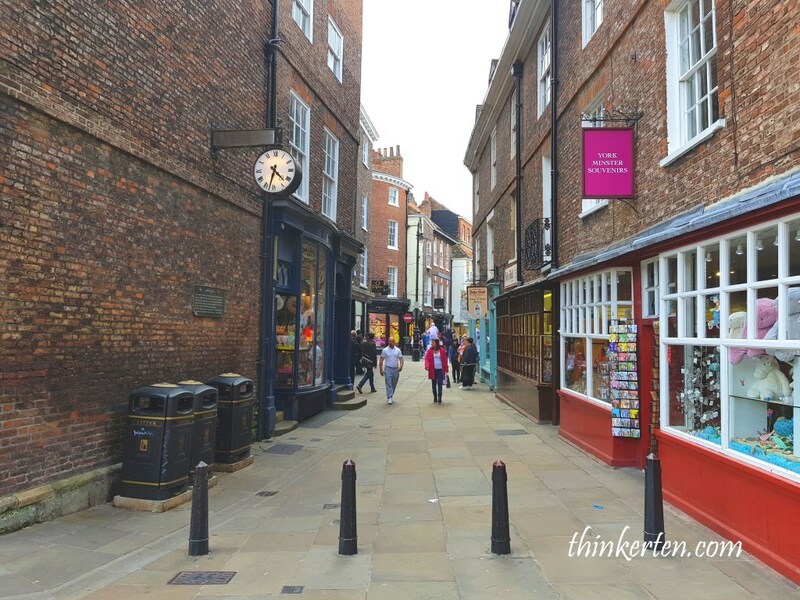 York’s medieval streets and building are beautifully preserved and the historic heart of the city is traffic-free, making it very quiet and nice to walk around. 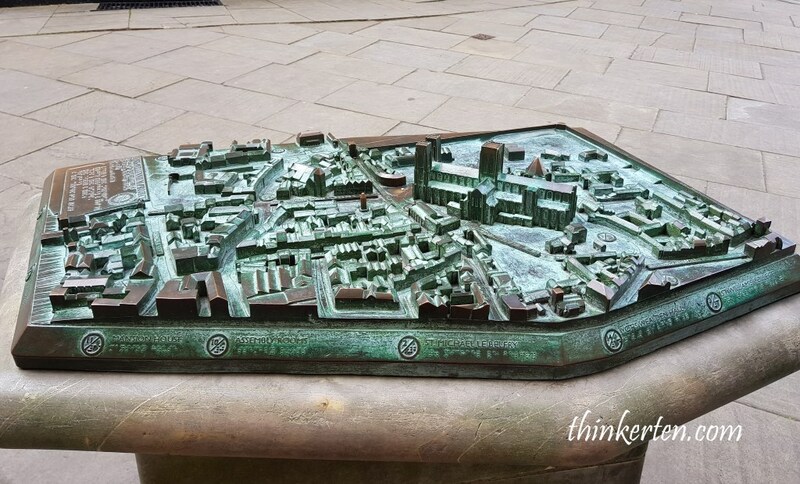 York has a good reputation in the chocolate world, the successful chocolate industry brought economic stability to 19th century. 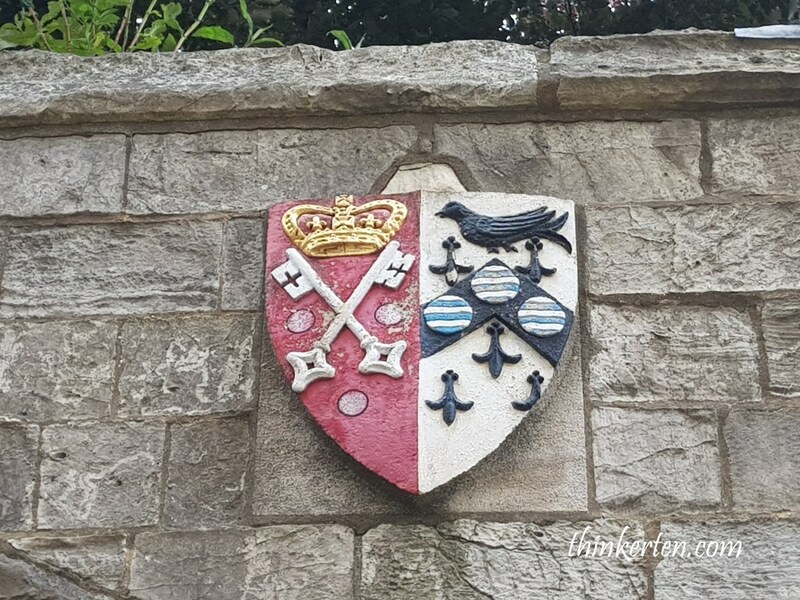 Kit Kat is created here at York. 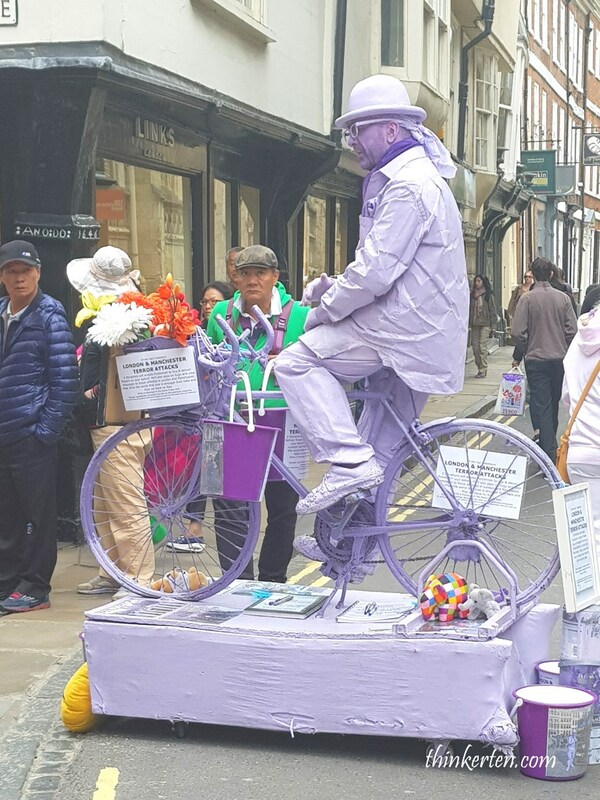 Follow the trail and discover the themed cafes and individual chocolate shops all around the city, indulge as much as you can while in York. 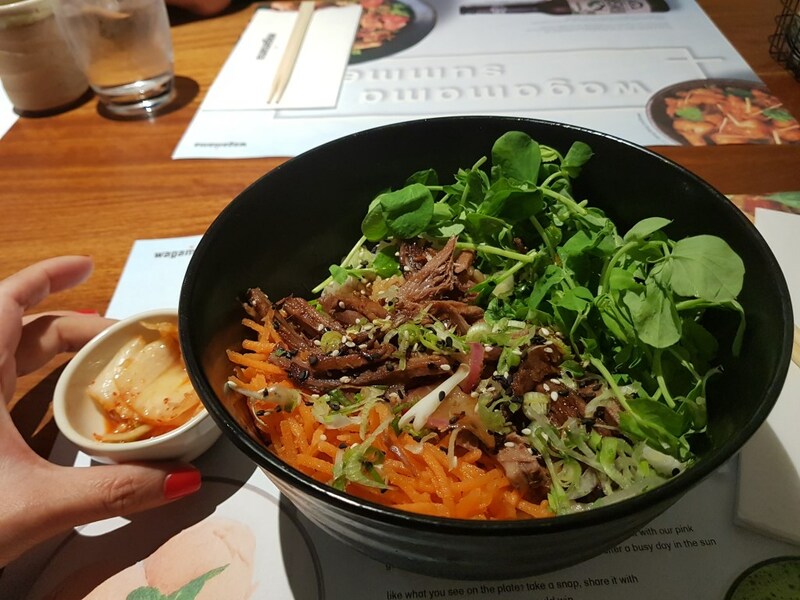 We had our early dinner at Wagamama restaurant chain serving Asian food. The name Wagamama in Japanese mean “selfish” or “self-centered”. An interesting name. 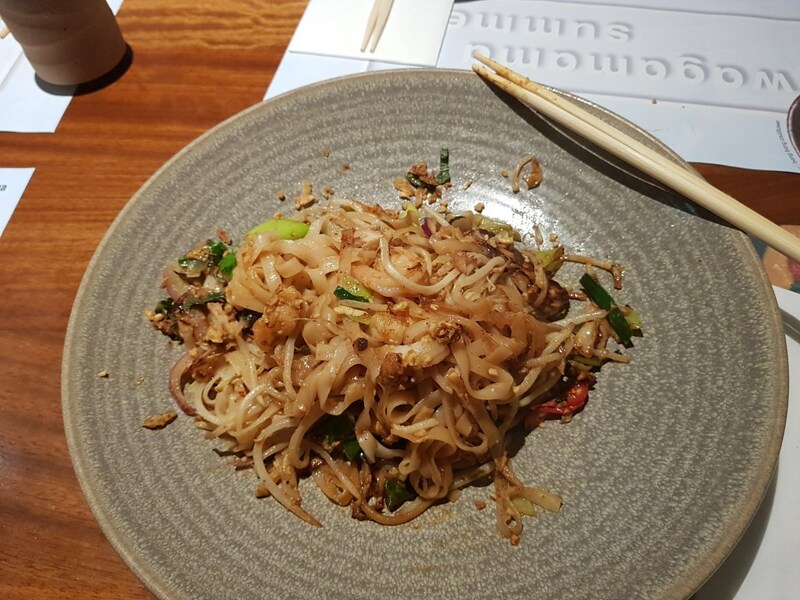 We saw Wagamama chain in most of the big cities in UK. We ordered Beef donburi rice and Pad Thai noodles. The taste was not bad, I find the food here is Asian Fusion with Japanese elements. I heard there are 500 sites to do ghost hunting in this haunted old city but no I didn’t meet any. 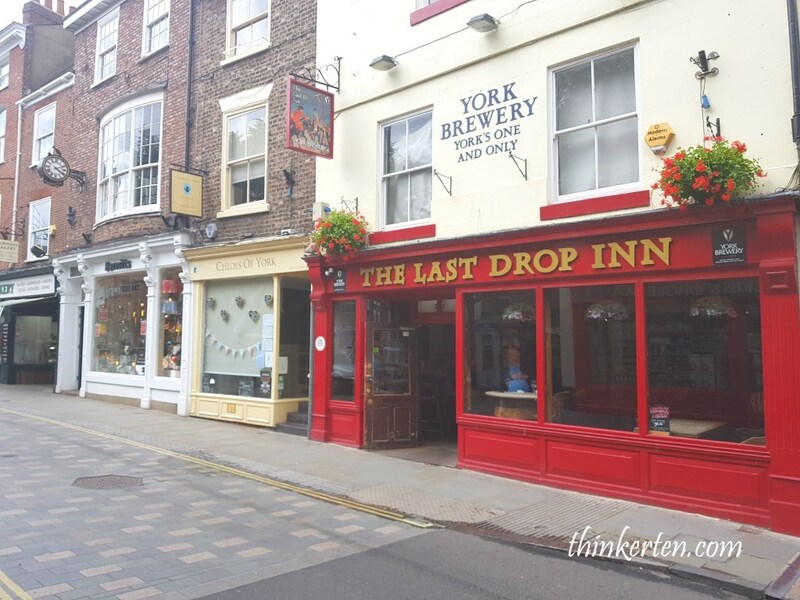 Where to park in York? 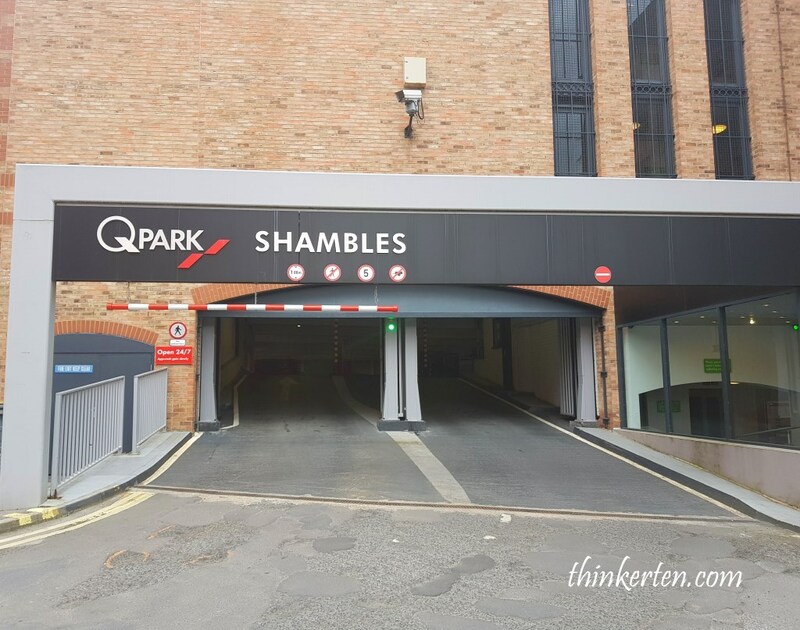 This is where we park at QPark Shambles, great location with plenty of car space, clean and safe. 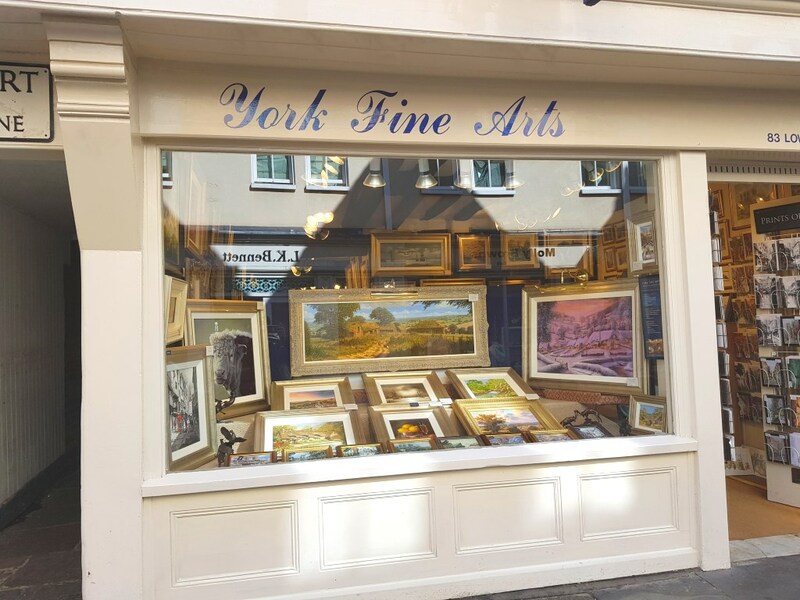 Very near to the shopping streets and York Minster, just 5-10 mins walk.